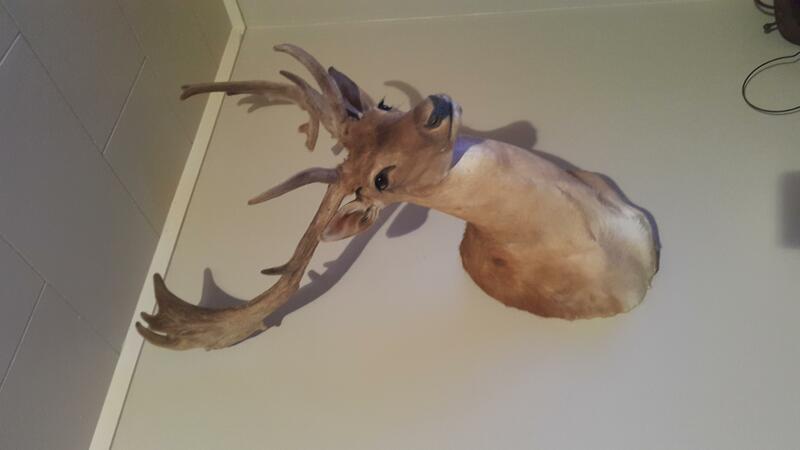 Heres a fallow that Jason at Ruahine Taxidermy done for me. Shot in late January this year. 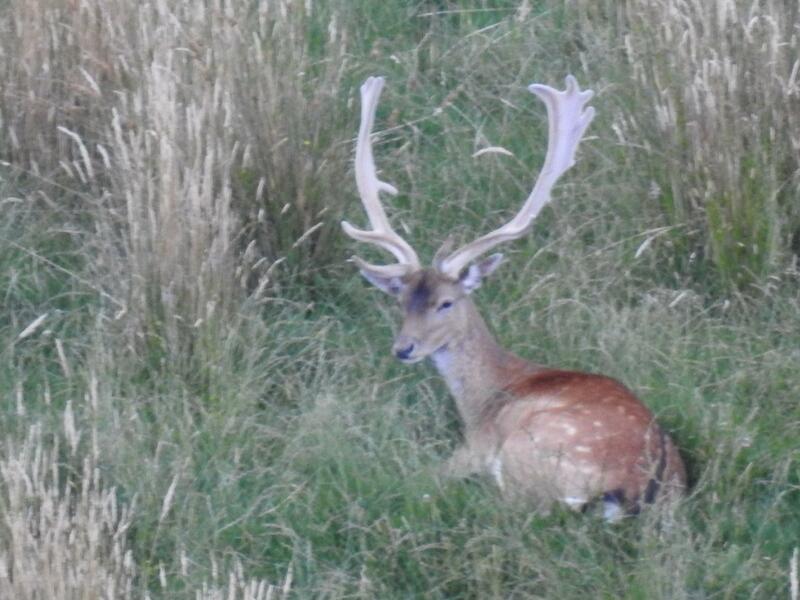 also a pic of the other buck he was hanging around with that I left for another year. Couple pics for those interested. hillclima, Shootm, outdoorlad and 21 others like this. Very nice. Most people would be happy with that! 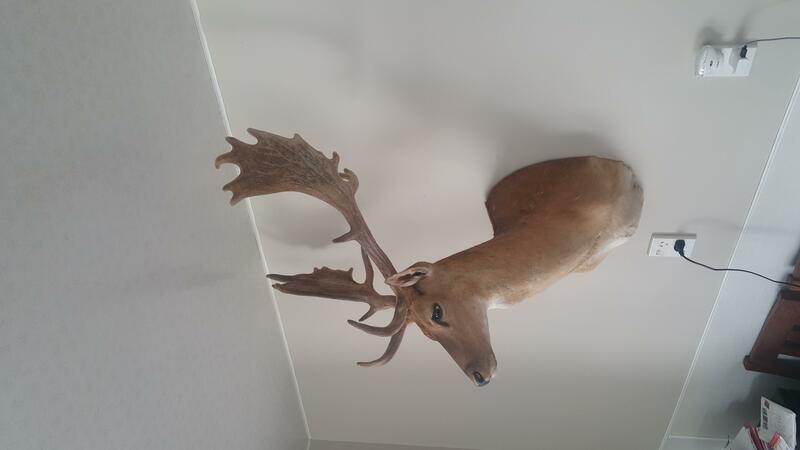 Looks great on the wall, sure most people would be happy with that buck. 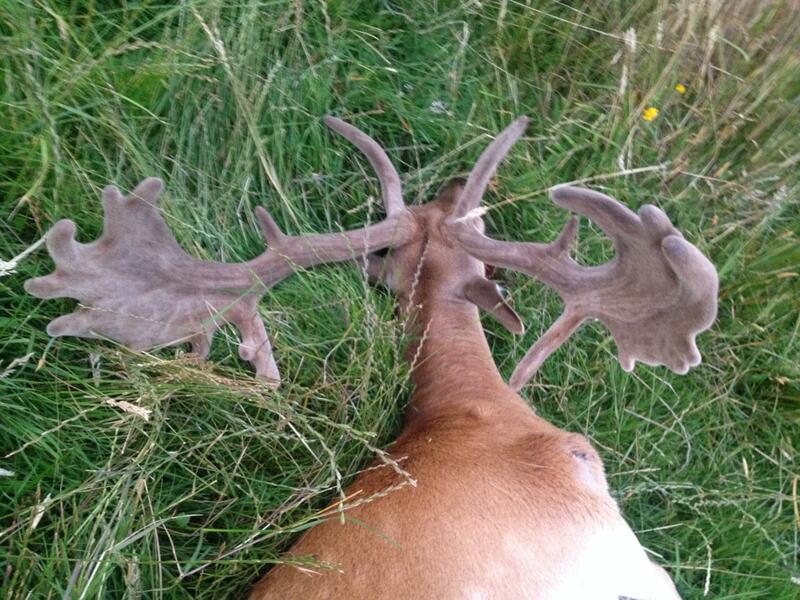 He did a great job on my velvet red stag though!